Home / Apps / How to make high fps cinematic slow motion video effect in Android? How to make high fps cinematic slow motion video effect in Android? 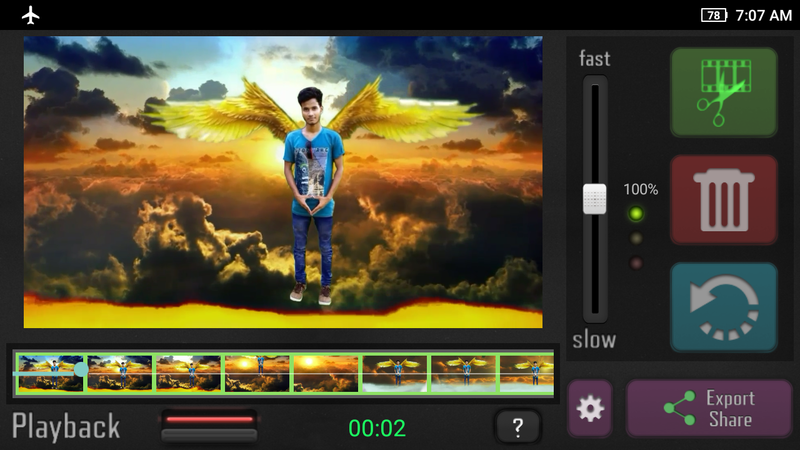 Hi guys in this article I explain that how to make high fps cinematic slow motion video effect in your Android mobile. First of all you need a application that is smooth action can slow motion. You need to watch this video for more information of this app.